FIRSTLY -- I'll be signing on April 2nd, 1-4pm at Colonie Center Barnes and Noble for Local Author Day! Come on by! 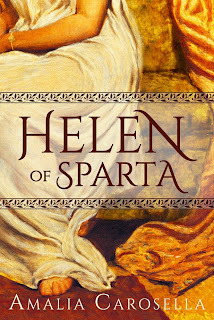 In the meantime, the Audiobook of HELEN OF SPARTA releases on March 29th! Just 4 days from now! (Huzzah!) You can pre-order it in TWO forms -- MP3 CD for copy and paste to your mp3 player of choice, and Audio CD for playing on your traditional CD players. (I am one of these traditionalists, not going to lie. I will never give up my CDs.) It'll ALSO be available via Audible, if that's your jam! ALL are unabridged and for those of you who love or prefer audiobooks -- I hope you'll enjoy! And finally the GIVEAWAY -- and a little bit of a quote from BY HELEN'S HAND to whet your appetites. 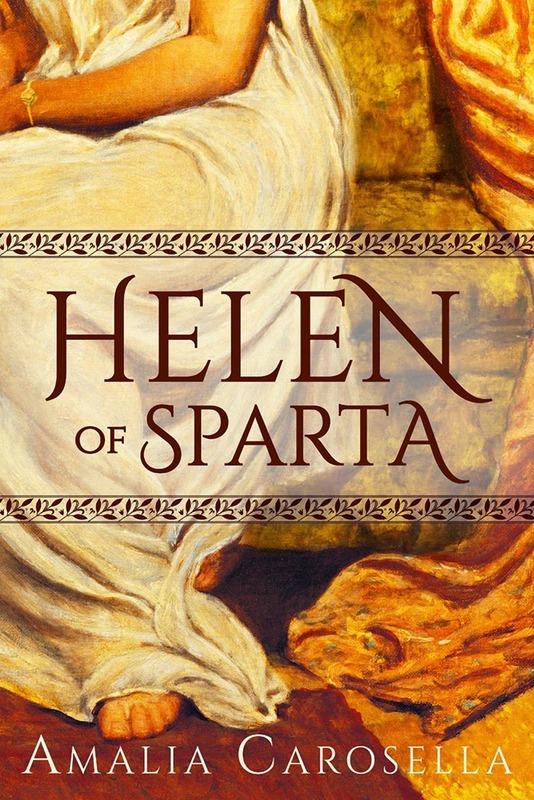 The First Blog-Reader to NAME THAT SUITOR correctly will win their choice of the Audio CD or MP3 CD of HELEN OF SPARTA! 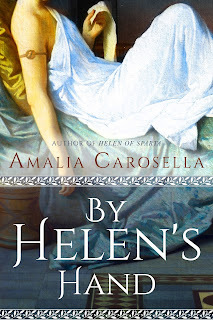 One lucky runner-up chosen at random from all the guesses will win a signed paperback copy of HELEN OF SPARTA with both Helen of Sparta and By Helen's Hand bookmarks! Include your email address with your guess in the comments below so I can contact you to claim your prize or I will choose an alternate winner! Only comments on this blogpost will be accepted as entries. You have until April 1st to get your guesses in!